The next essay in the Chaplains’ Educational Essay series is an annotated reading list which Father Joseph Johnson, Magistral Chaplain from Minnesota, has compiled for your own edification. Father Johnson was the author of the first essay in this series back in March 2015. As Catholics and as members of the Order of Malta, it is our responsibility to grow our knowledge of our Faith through a variety of methods. One of the most convenient and accessible tools is through reading. With literally tens of thousands of books from which to choose, it is helpful for us when someone who is knowledgeable of both our Faith and many of the great volumes available makes the effort to provide us with advice and direction. Father Johnson has provided a brief description of a treasure chest of reading materials from which to choose. As Father Johnson suggests, summer is a great time to begin or continue the practice of reading books focused on our spiritual growth. Do yourself and your soul a favor and begin by selecting one book whose description speaks to your needs at this point in your life. As he suggests, this is not a race to read as many books as possible but to get as much as possible out of reading one book. When we open ourselves to God’s message, we might be surprised at what we hear. Read the books with an ear to His message. 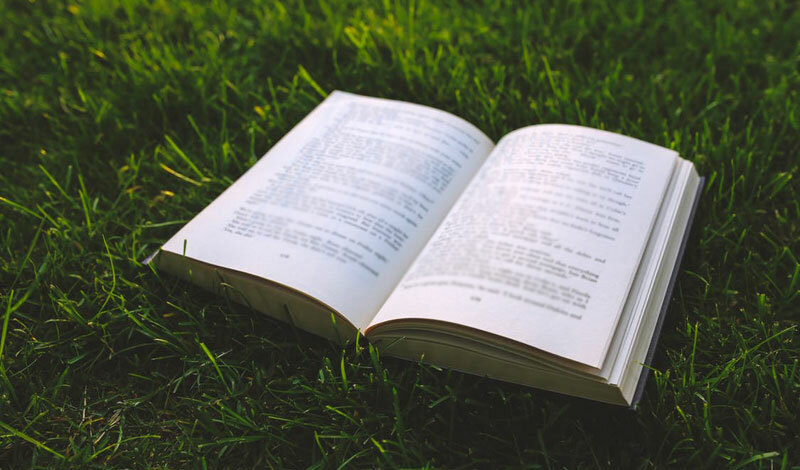 Enjoy the summer, enjoy the journey of one good book. And come back often to the list for more suggestions. When we speak of the charism of the Order, bearing witness to and defending the Faith, we owe it to ourselves and to our spiritual growth to use the tools provided to increase our knowledge, and with it our commitment, to our Faith. 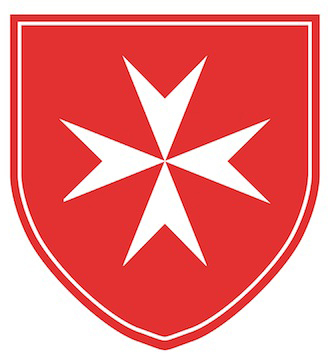 For all who serve in the Order of Malta, this list of books can be the key to greater knowledge, greater understanding, greater appreciation for our Faith. Give yourself the gift of time this summer and use it in one of the most beneficial ways – to open your minds and your hearts to God. The list should provide great reading ideas for months and years to come. Click here to download Father Johnson’s essay.